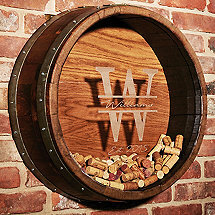 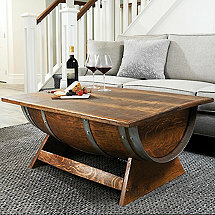 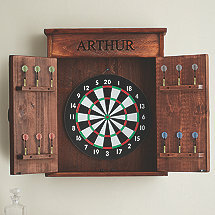 Wine Enthusiast offers the best selection of high quality wine accessories and personalized décor in a wide range of prices. 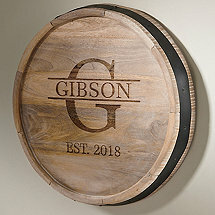 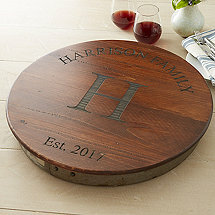 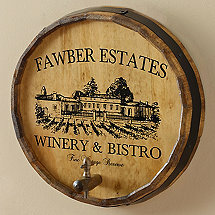 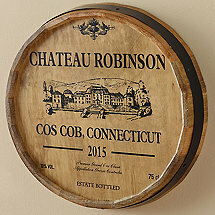 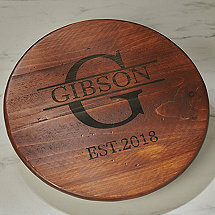 From our uniquely crafted personalized lazy susans to our vineyard coasters, we have exactly what you need to spice up your home bar, kitchen or wine cellar. 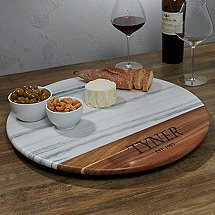 Here at Wine Enthusiast we are dedicated to making every one of your wine drinking experiences exceptional, so feel free to contact our team in regards to questions about specific product details, dimensions and features.